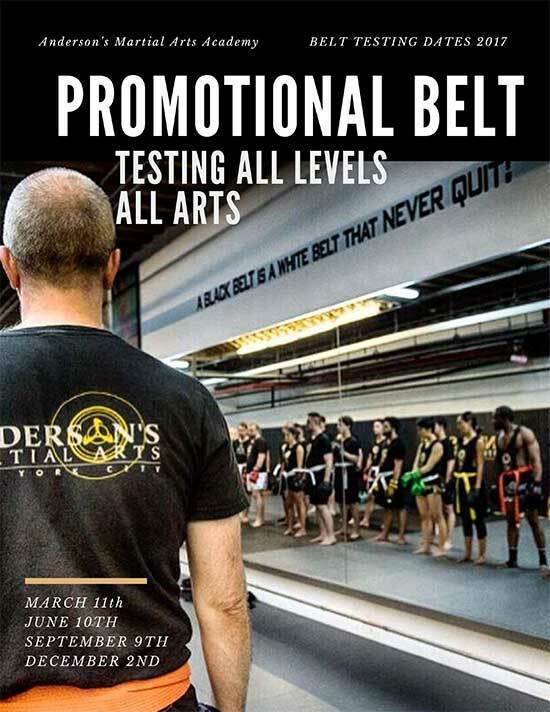 At Andersons Martial Arts we love MMA like we love New York City. We like to think that they rather suit each other as well. Like the big apple Mixed Martial Arts is a melting pot. 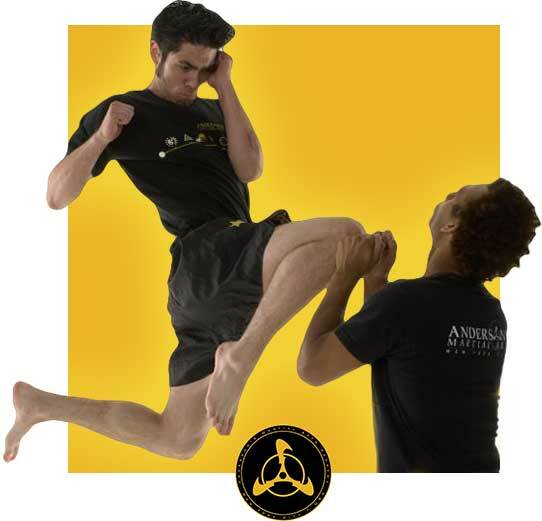 It’s a combination of a huge range of martial arts from all over the world. Like New York MMA doesn’t care too much for niceties or arbitrary rules but goes with whatever is effective. And just like our beloved city it’s fast furious and definitely not for the faint of heart. Most martial arts fall into one of two categories striking techniques or grappling techniques. In the western tradition these take the form of boxing and wrestling. In the East these have taken many different form such as Mauy Thai (striking) or Judo (grappling). But there has usually been a clear line of distinction between the two. Whilst there have always been competitions in which pit the grappler against the striker they tended to be curiosities, put on for show in music halls. It wasn’t until the 1990s that a formalized and organized league for this free form fighting emerged the UFC. Since then it has grown at a seemingly exponential rate and seems set to eclipse boxing as the world’s most popular combat sport. We are the leading New York MMA Gym. 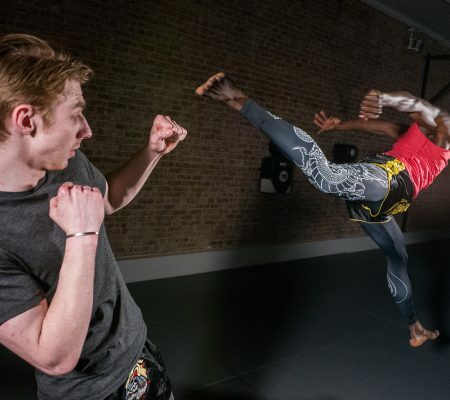 If you are looking for MMA lessons in New York then there is no better place to learn the disciplines and develop the fitness needed to succeed in MMA. 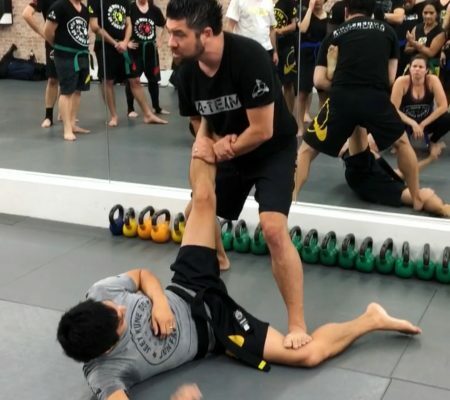 We can teach you strike techniques from Mauy Thai and kick boxing as well as grappling maneuvers from Brazilian Jui Jitsu. We also teach Jeet Kune Do developed by Bruce Lee, described by Dana White president of the UFC as the father of Mixed Martial Arts. Check out our schedule of lessons and get started on your journey.